The right delivery company can make your life a lot easier, but finding the right company can be a challenge. We have an experienced crew dedicated to providing courteous, professional support to the most demanding clientele. 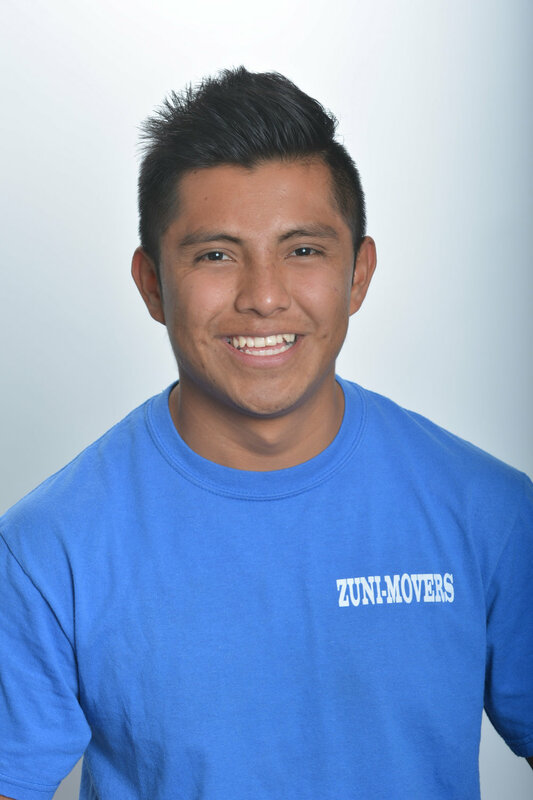 Whether you require a full service move or a basic move, Zuni Movers will get the job done right everytime! We provide free estimates with competitive pricing at simple hourly rates. There are no hidden fees and no sub-contracting. Services Provided 7 Days a Week! Zuni Trucking is a family owned and operated business. Our company was established in Orange County, California in 1999 and is fully licensed, bonded and insured. With prior family experience in the antique furniture business and the transportation industry. 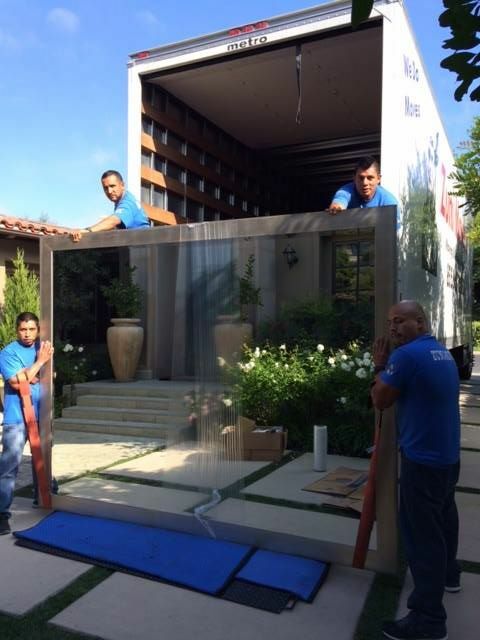 We understand that relocation can be very stressful. 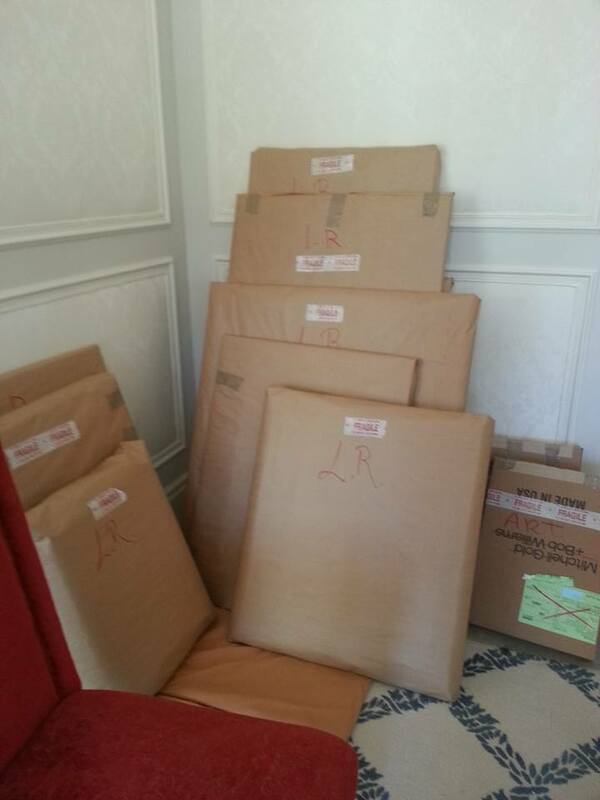 Zuni will do the packing, unpacking and provide all the boxes and materials on an simple hourly rate. There are no hidden fees or mileage charges and deliver 7 days a week. Over the years, we have developed long term relationships with our clients because of our utmost care with the handling of their furniture and the services that we provide. We understand the importance of providing professional delivery services including the care and timely delivery of your possessions. We look forward to supporting you in your move! I moved from a 3000 sq foot house in Laguna Niguel to Palm Desert on Dec 2nd. 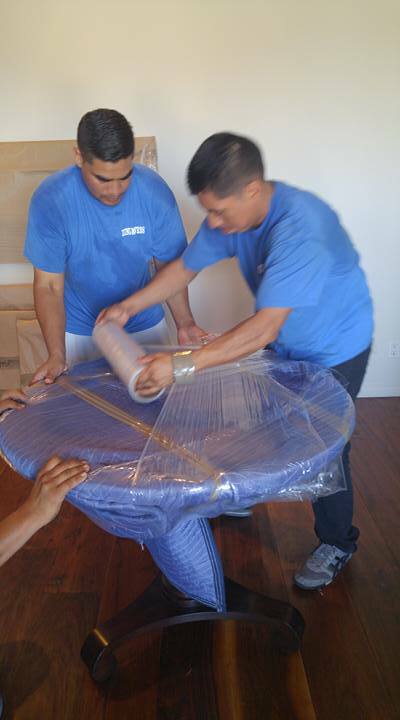 The movers from Zuni’s were at my house as promised. Put everything in the truck, including breaking down bedroom sets, and Pool Table. They were ready to leave LN in less that 3 hours. They arrived in Palm Desert almost an hour before they said they would. They moved my daughter twice. same story. They took the sting out of moving for me that day. 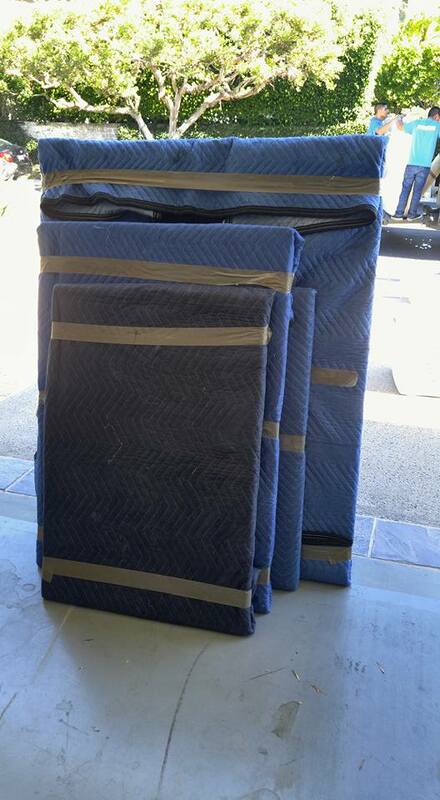 I have had my third occasion to personally use your moving company and again I am amazed on the care and professionalism that your employees show. This a.m. I had to have four really large, large boxes (3 were 96”x24”x20” and one was 60”x90”x12”) brought from my garage which is on a totally different street level than my front door to a upstairs bedroom through a narrow two directional staircase with a high railing and a tiny landing. No easy feat I assure you. I actually wondered if it was possible to get the largest box up to the bedroom. I must tell you that Zuni and the crew were amazing. Even though it was extremely difficult to do, they got all the boxes up there and took the greatest care with my new furniture and my walls as well. Obviously as owners you have taken the time to train your employees to the highest standards. You are to be commended. I couldn’t be happier with your wonderful company and I will not hesitate to recommend your company to friends and clients as well. Schedule a move or request a quote today! Please submit the form below and a representative will contact you within 24 hours. We offer emergency moving services any day of the week. Copyright 2016 Zuni Packing & Delivery Service. All rights reserved.